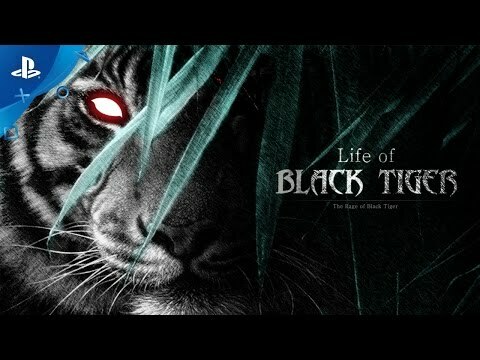 Life of Black Tiger is an interactive adventure story game is set in jungle, field, and forest surroundings. The story of the game is about a black tiger, born as a variant and abandoned by his parents and brothers, fights against human and shows his love to his family. You can have a vivid and realistic experience through set in jungle, field, and forest surroundings in game. Acting as a cruel hunter in the vast plains and fields, players are thrown into a fight against human beings and other beast of prey.